Glastonbury 2016 welcomed back the Experimental Soundfield, a place in which new thinking is embraced as the boundaries of sound as we know it are questioned. 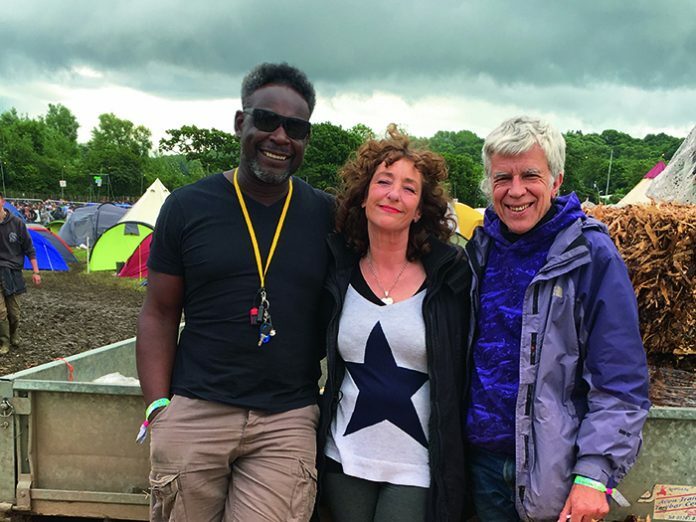 Funktion One’s Tony Andrews and Acid House DJ, A Guy Called Gerald, speak to TPi’s Kelly Murray about the importance of continually pushing the limits in audio experimentation. Read the full article in the August edition of TPi or on the TPi website.